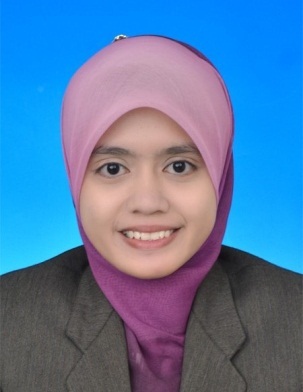 An enthusiastic self-starter with strong leadership and communication skills, Siti Nadzirah Binti Noordin, 24 years old, was born in Kluang, Johor. 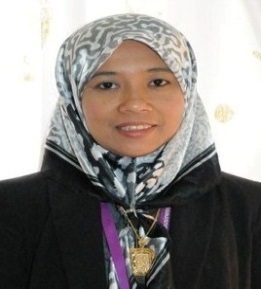 With a bachelor from International Islamic University Malaysia in the field of Psychology was proven her academic and curricular achievements and possess her the right technical and soft skills required to propel the work achieving its goals and objectives. She holds some skills like speak and write in English, possess basic level in understanding Arabic language, high confident level when facing people from different races, advanced skills in communication & computing, competency in designing research and analysis and excellent project management skills. She experienced a lot in the work field because she did her internship at Institut Kesihatan Umum with the task of research assistant from with two month. 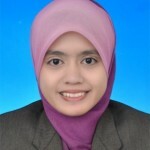 Besides, she also experienced of being a replacement teacher for a while during her semester break in the mid of 2011 as well as being an ambassador culinary in KL Convention Centre with the task of food production in the pastry kitchen. She is initiative, creative, highly motivated, hardworking, cheerful and can work under pressure.